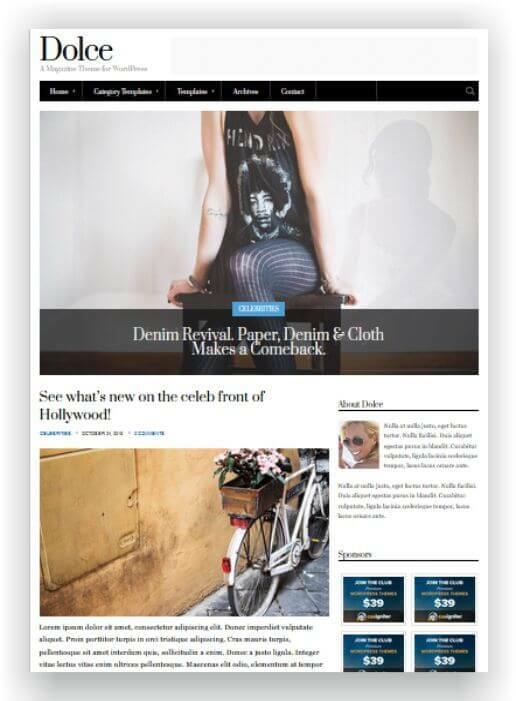 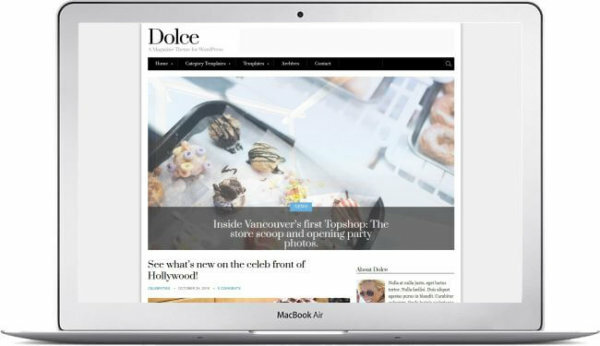 Responsive WordPress Magazine - Dolce - here ready for download! 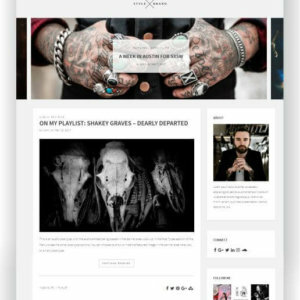 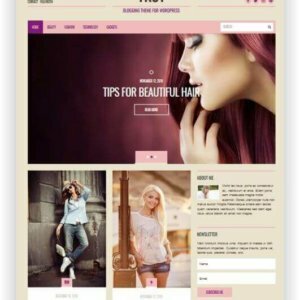 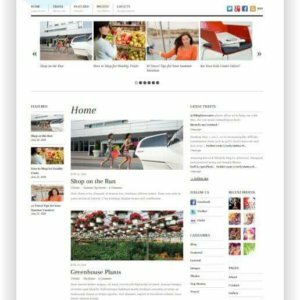 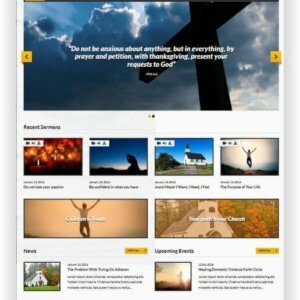 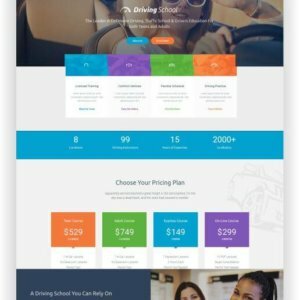 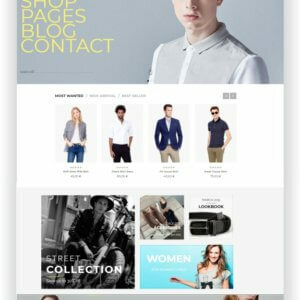 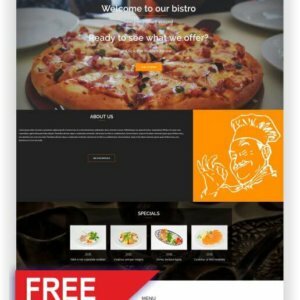 Homepage Templates – With 5 templates to choose from, you can be sure you’ll find one to match your appetite.Post Formats – Dolce makes each one of the various post formats stand out in their own unique way. 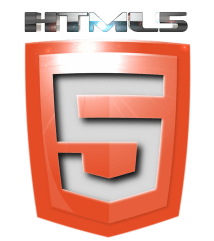 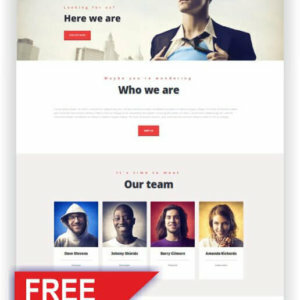 Powerful Options – The almighty Options Panel gives you complete control over your website allowing you to turn elements on or off, add your logo, change backgrounds and much more. 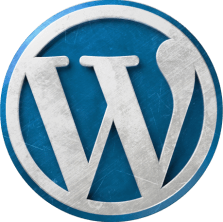 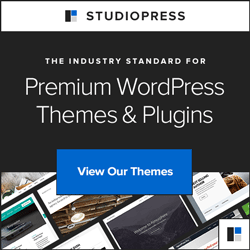 Custom Widgets – Custom widgets mean more functionality. 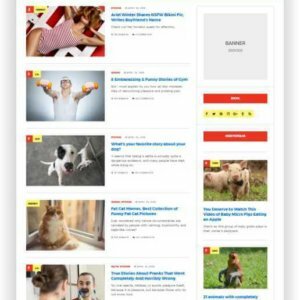 Content widgets, social networking, Twitter, Flickr and more! 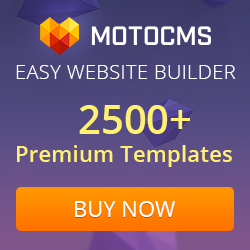 Use your favorite page builder. 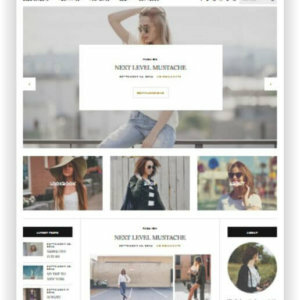 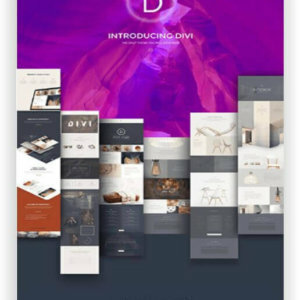 Totally optional, of course – Elementor – The advanced drag & drop live page builder, The Divi Builder – A drag & drop page builder plugin for WordPreSiteOrigin Page Builder ss or – The free responsive WordPress page builder.